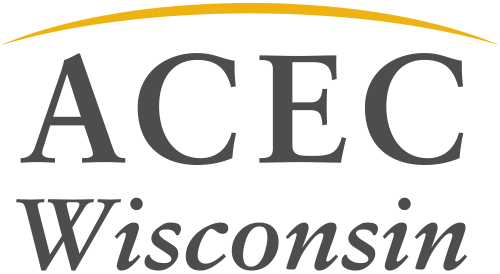 ACEC Wisconsin monitors legislative, regulatory and legal issues as they impact Wisconsin’s economic development today and in the future. Currently, the legislature is out of session so there are no legislative items pending. 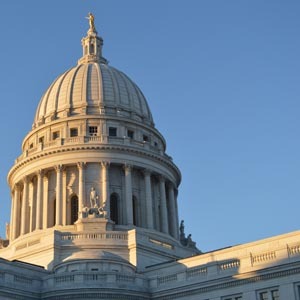 More information will be available when the legislature reconvenes in January 2019. Read summaries of our advocacy efforts and political giving in our news section.